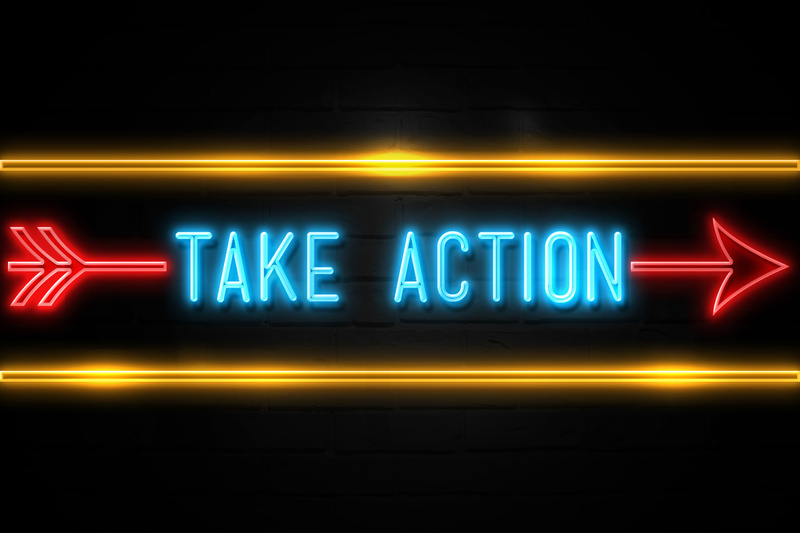 Colorado House Bill 19-1226 will create statewide pretrial services and empower the judicial branch to implement pretrial risk assessment algorithms statewide. Incidentally, it won’t be cheap to do that. 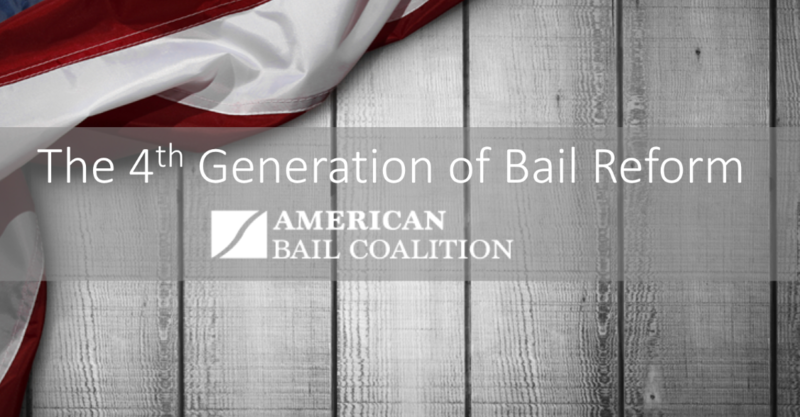 On March 8, 2019, however, at the Kansas Judicial Center in Topeka, Kansas, on the topic of bail reform the ACLU of Kansas instructed a reform panel Chaired by the Chief Justice of the Kansas Court of Appeals, Judge Karen Arnold-Burger, to not implement pretrial risk assessment tools statewide in Kansas, directly contrary to what House Bill 19-1226 is trying to do. In Colorado, however, House Bill 19-1226 would do exactly that. The Courts will design a statewide pretrial program specifically to implement systems based on black-box and non-transparent pretrial risk assessment algorithms and then put more defendants on pre-conviction probation. All Judges in Colorado, according to the bill, “shall consider the results of an empirically developed and validated risk assessment.” While it is claimed that the cost is only $7 million annually to the state, that is a woefully low number to create a new statewide bureaucracy of pretrial risk assessment and supervision. In fact, the budget for probation next year is $148.99 million. Kentucky spends over $25 million for their program. Also, let’s recall a few other facts about these risk assessments. First, the existing Colorado (CPAT) tool is invalid, having not been revalidated since it was built a half-decade ago. Second, it’s secret and you can’t see behind the curtain—it is truly black-box. Third, it’s never been tested for racial or any other bias, which members of the CCJJ conceded in the House Judiciary. Fourth, it discriminates against the mental ill in derogation of the Americans With Disabilities Act. Fifth, national research by Professor Megan Stevenson indicates that the risk assessment tools in other jurisdictions did not achieve any of the goals they sought to achieve and likely made the system worse. So, that’s where the rubber meets the road on this legislation. CCJJ wants to give judicial, the agency that is also in charge of state probation, 63 FTE at a $7 million cost forever plus increases in perpetuity, and to require the implementation of a system of pretrial risk assessment and supervision in every county in Colorado. Although a county could file to opt out, that decision is left, we believe unconstitutionally, to the State Court Administrator who is going to roll around in his big bureaucratic Cadillac and supervise county bail policies. This is also a move that will not make the system better, will probably make the system worse, and embolden state bureaucratic agencies. Not only is CCJJ just wrong on this, this move is going to widen the net of state supervision and threaten to increase jail populations, encouraging the expansion of liberty-trammeling electronic incarceration. On the issue of bias, the amendments adopted in House Judiciary do one thing—they require that the CPAT be tested for racial bias. Even though the language says they should be developed to reduce bias, that is a meaningless standard and is an aspirational statement. 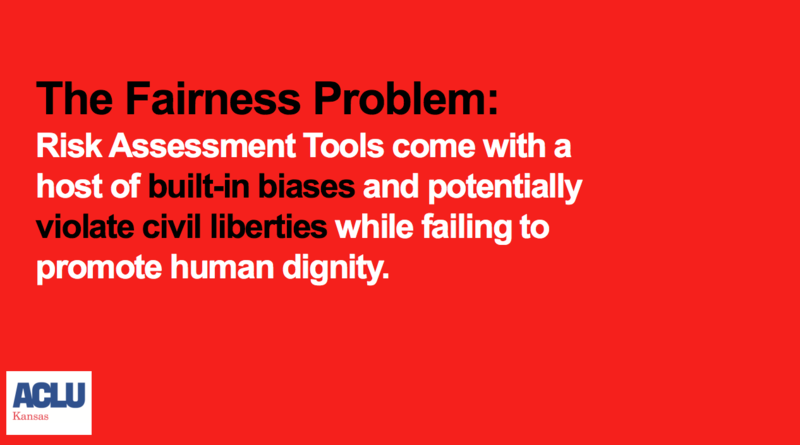 However, the standard to test for racial bias is delegated to the Department of Public Safety and the Judiciary Department, both of whom are advocating for this bureaucratic expansion and will choose, we fully predict, the predictive parity test which they will conclude means the tool is free of bias. While they can choose to delegate to a non-profit, they are most certainly going to have the builders of the new version of the algorithm at the University of Northern Colorado simply evaluate their own secret work. There is no requirement that any independent third-party do any of the work. Also, even if the algorithm is shown to be biased, there is no procedure or requirement that it not be used or any basis for a defendant to then challenge it in court. Finally, putting $7 million into this program, even if it was there and at the ready, would be a complete waste in light of other priorities in the criminal justice system that will actually deliver results, such as diversion programs, drug treatment, and addressing the opioid crisis. But stay tuned—CCJJ will be coming back to you next year for much, much more—they are going tell you that the Colorado State Constitution’s right to bail that has existed since statehood now needs to be changed to eliminate the right to bail in favor of risk assessment and pretrial supervision, a move rejected last year by us and 50+ civil rights groups in California. Let’s also be frank: it isn’t going to get any cheaper next year.